Beth Mills is the president of AeroNova, a ministry that cultivates generations to walk with God. 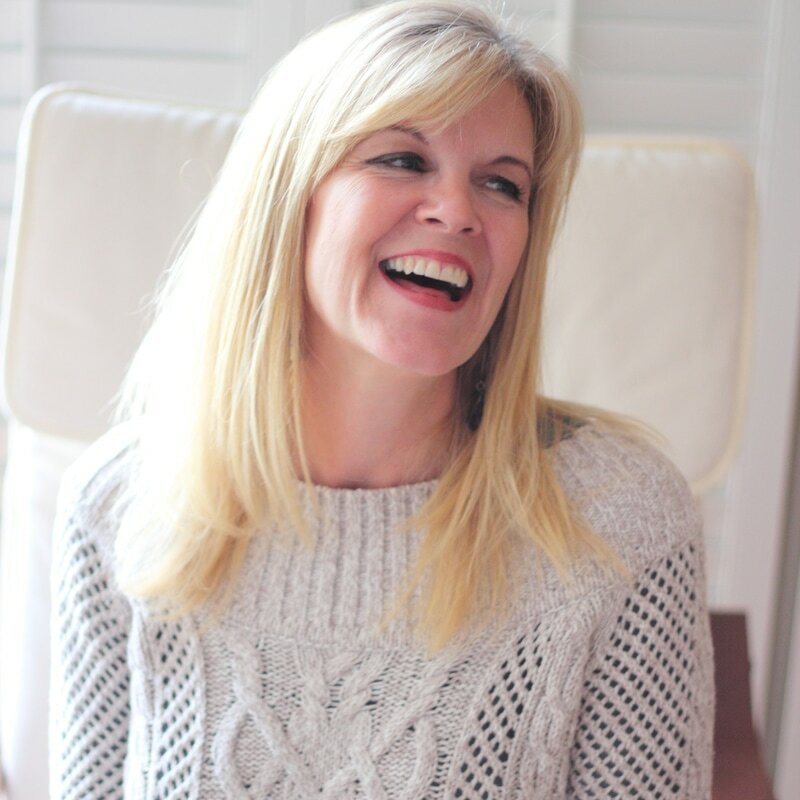 She has served in PWOC leadership since 1999 living her passion to inspire and equip women to impact their world with the love God has poured in their hearts. Beth loves running, hiking, and spending time with her beautiful family. Beth and her husband, Rod, have enjoyed their adventures in marriage for 28 years and counting. They have 5 grown children (3 of whom are married) and one terrific grandson. You can usually find her playing her guitar barefoot while worshiping with others.